Suitable for Beginners Up. 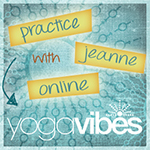 Jeanne Heileman is a widely credited and experienced California based yoga instructor. 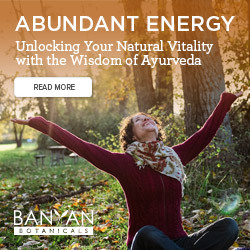 Founder of Tantra Yoga Flow, she brings together her years of studies and teaching skills into a style of yoga inclusive of asana, Ayurveda, mindfulness, with the added focus of the poses’ energy.